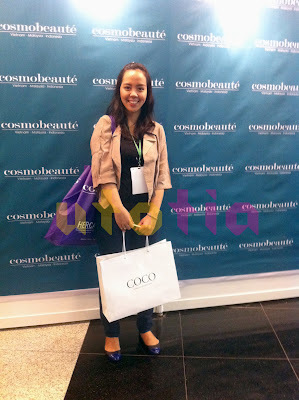 So, on Sunday, October 21 I attended an annual event called Cosmobeauté Indonesia 2012 with my friends. 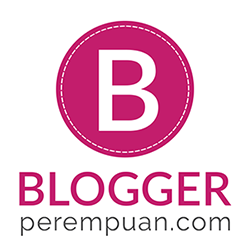 I knew this event from my friend; Sharah, who happened to be a regular on this event. I came on the first day of this event so the crowd was not really pleasing, there was not a lot of people both in front of the venue or inside the hall. So, I registered myself on the spot and I got a HUGE purple bag with a free skin-check voucher inside. Since I just came to accompany my friend to search for her new supplier for her salon, I was just looking around. Till, I visit this booth: OFFICE Cosmetic. At first I thought that maybe this a makeup brand for office look. LOL. 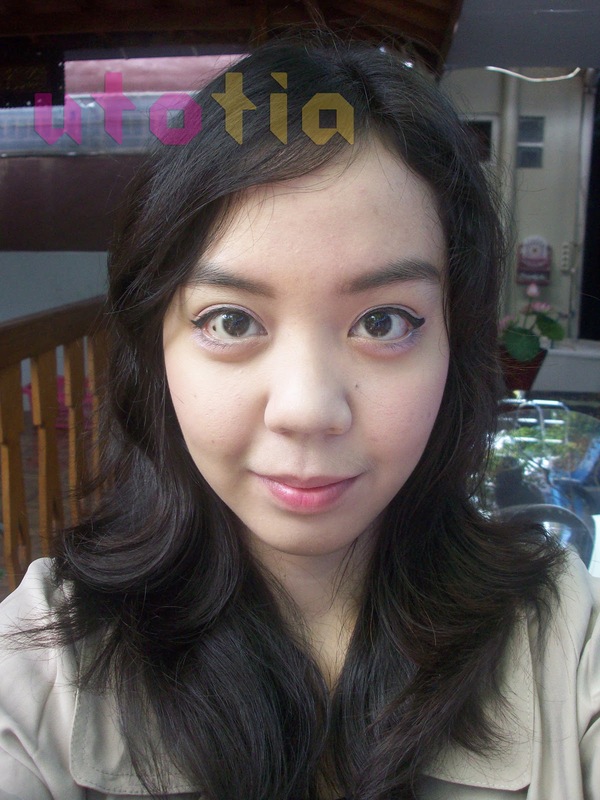 The beauty assistants offered us to try the products. We were hesitant, though. She gave us this Lips Beautifying & Repairing Essence. It feels so lightweight on my lips! Moving from Lips Essence, I try to poke the eye shadows display and I was stunned at how pigmented the eye shadows are! Just one swipe and you got a very pigmented, non-chalky eye shadows. 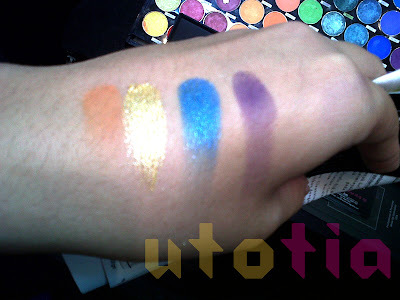 Anyway, the single eye shadow is available at Rp 280.000/ piece. Quite pricey, right? 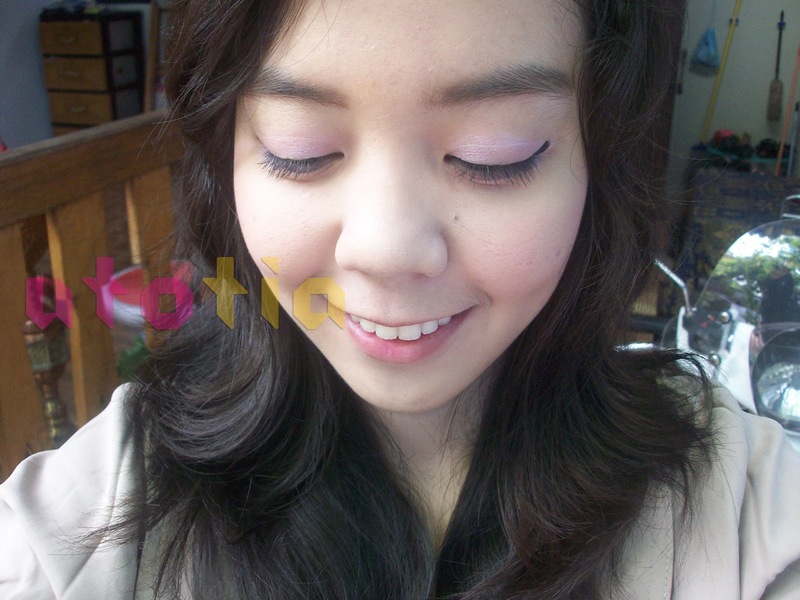 But, I really fall for them... Actually I also tried the concealer, and it worked great (sorry for not taking a picture of my look). OK, since I did not took any pictures at the event, I will share to you about the freebies and things that I ended up buying there. OK, this patch is a result of impulsive buying. I admit that I just bought it without any thought. LOL. I just remember that I have natural laugh lines (which I hate), so I just bought it. It costed me Rp 10.000,00 only. 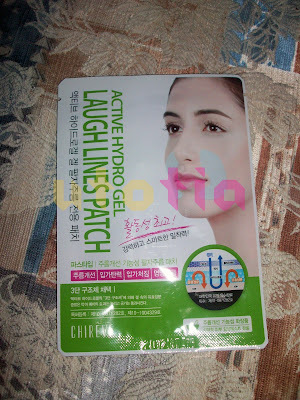 Besides this, there were a lot of other patches, such as neck patch, under-eye patch, face mask, eyelashes growth patch, etc. There was a promo Buy 2 Free 1, so me and my friends ended up buying this for 3 of us (another impulsive buying). 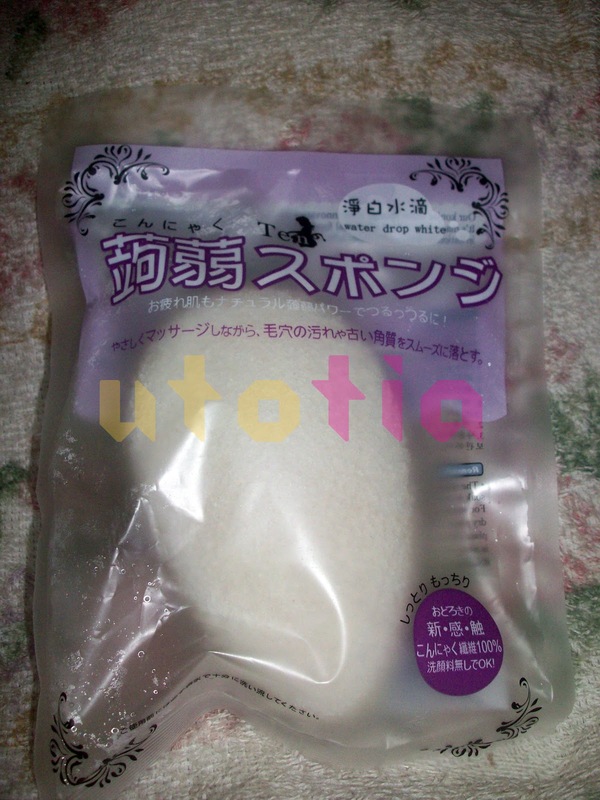 I was impressed at how smooth my skin after the beauty assistant rub this sponge on the back of my hand. 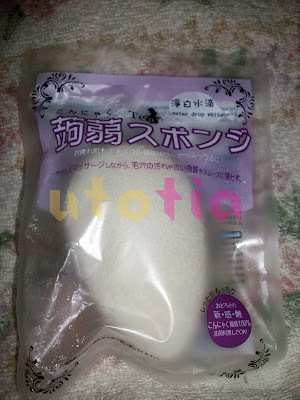 I've been using this for my facial cleansing routine now (I will review it later). 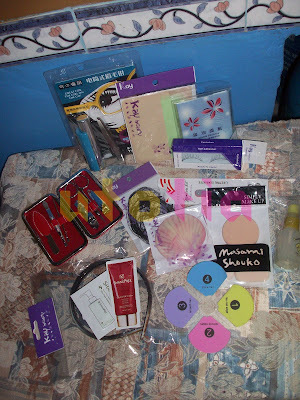 It's relatively cheap too, at normal price this costs you Rp 50.000,00/ pcs, thus I only spent around Rp 33.000,00 for this because of the promo. On the third day of the event, my friend (who came again) told me that there was another promo for the last day: BUY 1 FREE 1. So it was Rp 25.000,00 each. OMG. I regret buying it on the first day. But, I ended up buying another sponges for back up and for my friends in Palembang. Lalala. I think I definitely will come next year! And I will take a lot of pictures. Yes. 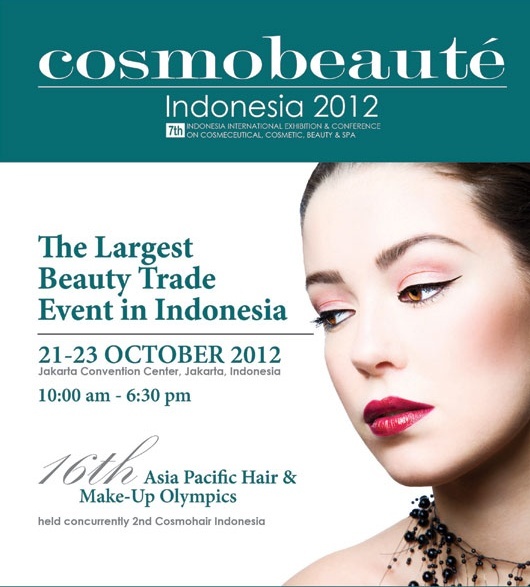 HOPE TO SEE YOU ON Cosmobeauté Indonesia 2012, girls!